Pip Wilson bhp: Is Daddy coming home in a minute? 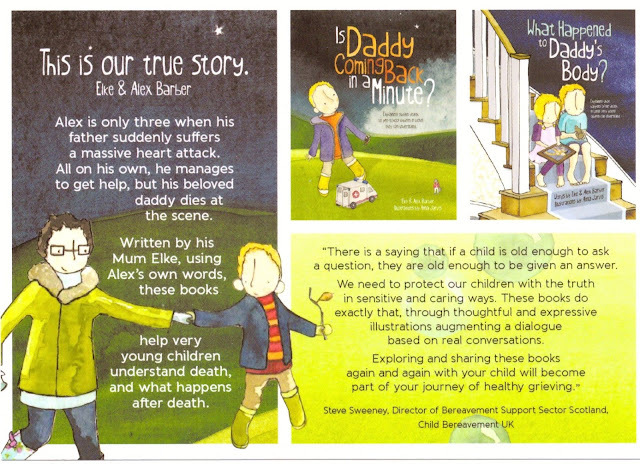 a most powerful book about one child's bereavement. Is Daddy coming home in a minute? 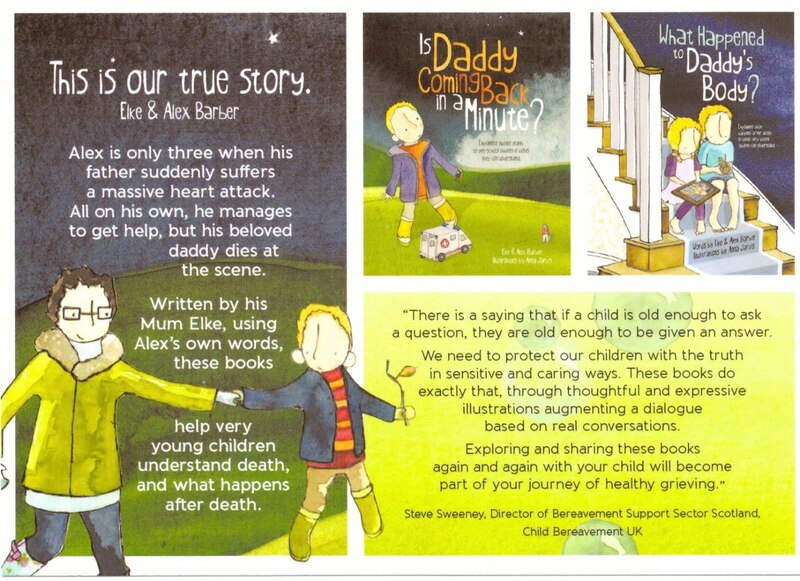 a most powerful book about one child's bereavement.